Singer/songwriter Jay goes solo on this song marking the first time there has been no feature on a single by him since 'Where You Are' back in 2013. ‘Do You Love Me’ is a fresh, bouncy, future-pop type track and delivers a 'New Jack Swing' feel in the drop. The song has been written by the man himself with production supplied by Tim James and Antonina Armato of 'Rock Mafia' who've produced hits by Pitbull, Miley Cyrus, Selena Gomez and Justin Bieber amongst a host of others and have clocked up an astounding 100-million album sales as producers! Do You Love Me was co-produced by the uber talented Cory Enemy the creator of the current Snakehips 'Don't Leave' (90 million streams on Spotify and counting). Over his career Cory's worked with award-winning, multi-platinum artists including Lady Gaga, will.i.am, Chris Brown, Katy Perry, David Guetta, Ellie Goulding and more! 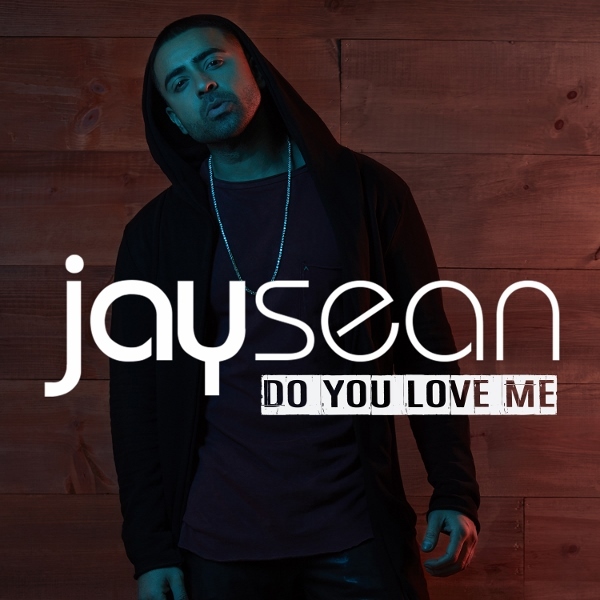 After the huge success last year of 'Make My Love Go' featuring Sean Paul which amassed 800,000 combined sales worldwide, and the tremendous radio response in the UK, Netherlands and Germany, Sony Music and Jay Sean are excited to present Do You Love Me as the follow-up single, with more bangers to come! 'Do You Love Me' is out now and available worldwide.